What is a Cross Gendered pet you might ask. 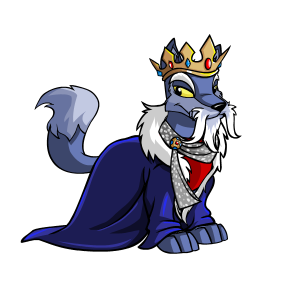 Well, it is a pet that is painted a certain gender specific colour, such as Royalboy, but its gender is female. There are many different pet colours that can have this effect. 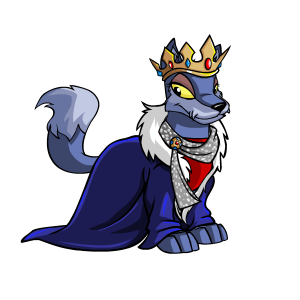 While you may have a very regal looking RoyalBoy pet, 'he' could actually be a girl. Back before the convertion, all pets looked the same. Gender did not change what the pet image looked like. Then when the conversion happened TNT decided to give pets more expressive faces. This included distinctions between male and female pets. Well what about pets with specific genders for their colour? TNT decided to give these pets facial expressions for each gender. Sometimes cross gendered pets will have radically different looks, and other times there is no change at all in the expression. 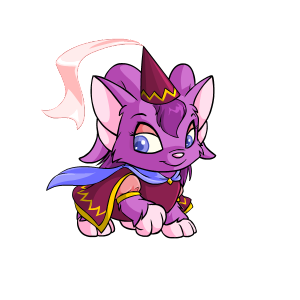 This is a nice way to keep the base colour of your pet, even if you wanted your pet to be the opposite gender. To change a pet's gender you can use a few different methods. If you do not like the change, then you can easily swap their gender back, and the pet will be back to normal, with no harm done. 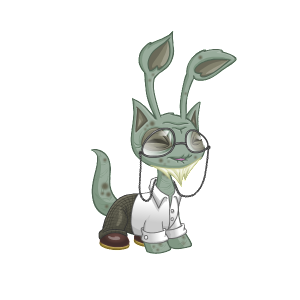 The Lab Ray can change your pet's gender if you get a lucky zap. If it does change your pet's gender, then your pet will also change to the opposite gender's colour. This is not the safest way to change your pet's gender though. Your pet can change colours or species too. Check out our Lab Ray Guide for more explanation on what the Lab Ray can do. The Lab Ray can have more effects on your pet though, and will be explained later on. Once you have activated the Secret Laboratory Map, you can get the Lab Ray Scientist as a challenger in the Battledome. 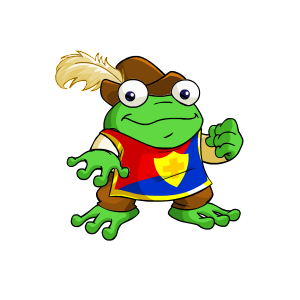 One of his weapons, the Strange Potion, can change the gender of the pet that is fighting him. Your pet will only change gender though, they will not change colour to the opposite gender's colour. It may take a few tries before he changes your pet's gender. So if your pet is not strong enough to beat him, then you should stock up on a few cheap healing potions. This is the "cheapest" and easiest way to change a pet's gender. Once you have already bought the Secret Laboratory Map, of course. This is a one use item that will change your pet's gender. It will not give you the opposite gender's clothing. So using it on your male Elderlyboy will just change him to a female Elderlyboy, and 'she' will only have the Elderlyboy clothing. As it is a Rarity 99 item, it could cost you a couple million NPs for one. It may be cheaper to just buy the Secret Laboratory Map instead, depending on current prices. But I really wouldn't recommend this option since it is much more expensive for a one time change. Remember how it was mentioned that the Lab Ray can have other effects on gender specific colours? Well the lab ray can allow you to get the opposite gendered clothing items. Say you have a RoyalGirl and really want to get the RoyalBoy clothing, but don't want to spend the NPs for another Royal Paint Brush. 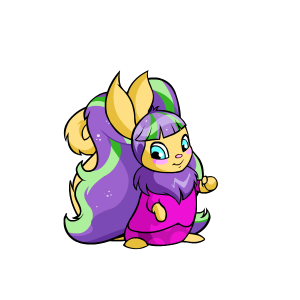 By zapping her with the Lab Ray you could get the clothing items for free! So while this may sound like a tempting offer, there are a few things to look out for. 1) The Lab Ray is random. It could just as easily change your pet's colour or species as give you a gender change. So you might end up losing your pet all together. 2) If you are risky enough to attempt this, and lucky enough to get a gender change, then your pet will change from being painted the girl base colour to the boy base colour, or vice versa. They will now be stuck being painted the opposite gender's colour. The only way they could go back to being painted the other way is by another lucky gender change from the lab ray, or by changing their gender back and then repainting them again. 3) So then after all of that, you will wind up having the original clothing items still in your cloest, along with the new gender's clothing. You will not be able to transfer the pet with the old gender's clothing, since they are no longer painted that colour anymore. Their new clothes would transfer with them instead. So as an example, let's use the RoyalBoy Lupe from above. If you take him to the lab ray and zap him, and are lucky enough for a gender change, he will become a female RoyalGirl Lupe. The RoyalBoy clothing items will still be in your closet to use, if you want to. She would not look like the female RoyalGirl Lupe, pictured above, but the regular RoyalGirl Lupe. The last type of gender specific colours are UC Royals, UC Usukis, and UC Quigukis. You are able to change gender by battling the Lab Ray Scientist, or using a Strange Potion on them. This will not convert the pet, so do not worry. But zapping them at the Lab Ray may convert them if you get a gender change. This is unconfirmed, but no one should actually test this out since you would most likely be losing your UC pet, whether to gender change or some other change through the lab ray. It is assumed that it will convert your UC because a gender change at the lab ray is considered a colour change for these few colours. Since your pet is changing colours it will be converted to the new art, and not to the opposite gendered UC colour. So you could not zap your UC Royalboy Kyrii and get a gender change to a UC Royalgirl Kyrii. Non gender colour UCs (such as grey, plushie, or Darigan) will not convert from a gender change at the Lab Ray, but this is also unconfirmed and not a good idea to test. Hopefully now you have a better understanding of pet colours and their genders, and just what you can do with them.